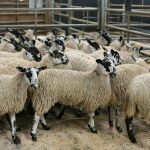 The Institute of Auctioneers and Appraisers in Scotland is calling for a seperate Scottish agreement on proposed changes to EU TSE regulations which allow for alternative methods of ageing sheep other than dentition. 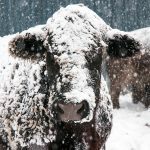 The European Commission’s proposed amendments to the list of small ruminant specified risk material (SRM), and ageing method for the purposes of SRM removal in the TSE regulations received support by qualified majority voting on 1 February. 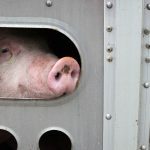 This is now undergoing three months’ scrutiny by the European Parliament and the Council and is expected to come into force towards the end of June, assuming that no objections are raised during the scrutiny period. 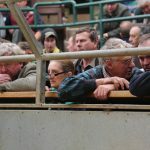 The UK will implement the changes to SRM controls for small ruminants, on an administrative basis, on the date that they come into force in EU legislation, meaning that implementation of the change to sheep ageing has not taken place in time for the submission of lambs by 31 May 2018 because the EU legislation was not in force by that date. The IAAS has raised concerns that a UK wide agreement may not be the best solution for Scotland, suggesting 30th June would be more suitable north of the border. “The IAAS and our membership has always been of the view that these proposals are sensible measures and we support their implementation. 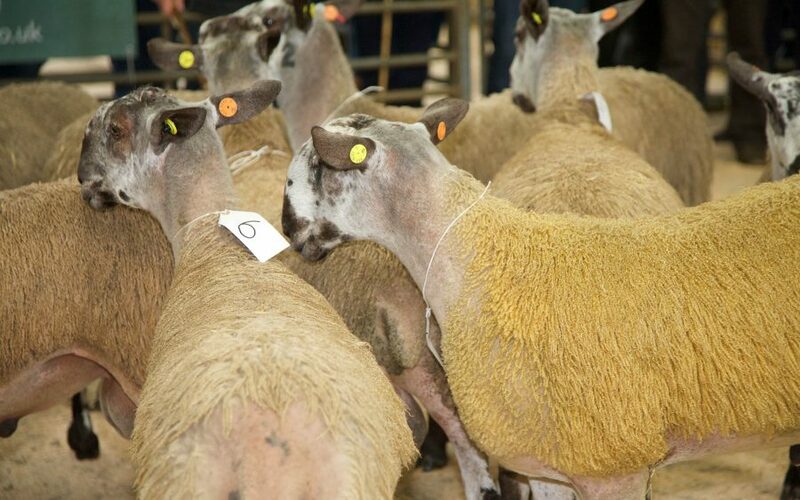 However, due to geographical differences we believe it would be in Scotland’s best interests to negotiate an agreement which recognises differences in lambing practice north of the border and therefore are suggesting 30th June as a more suitable date. 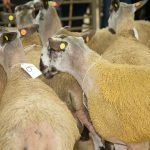 “Scotland generally has a later lambing period than that south of the border and there can be a considerable number of hoggs still to market in June. We do not want to devalue these hoggs and therefore a UK agreement might not be the best option for Scotland. The amendment will result in a relaxation of current specified risk material (SRM) controls in small ruminants aged over 12 months. This would mean that the spleen, ileum and tonsils would no longer be regarded as SRM and could therefore go into the food/feed chain. It also allows for provisions to estimate whether small ruminants (sheep or goats) are over 12 months of age by a method approved by the competent authority in the member state where slaughter took place.